UPDATE: Thanks to ‘Ross’ who found a better discount on this Hub over at SG. 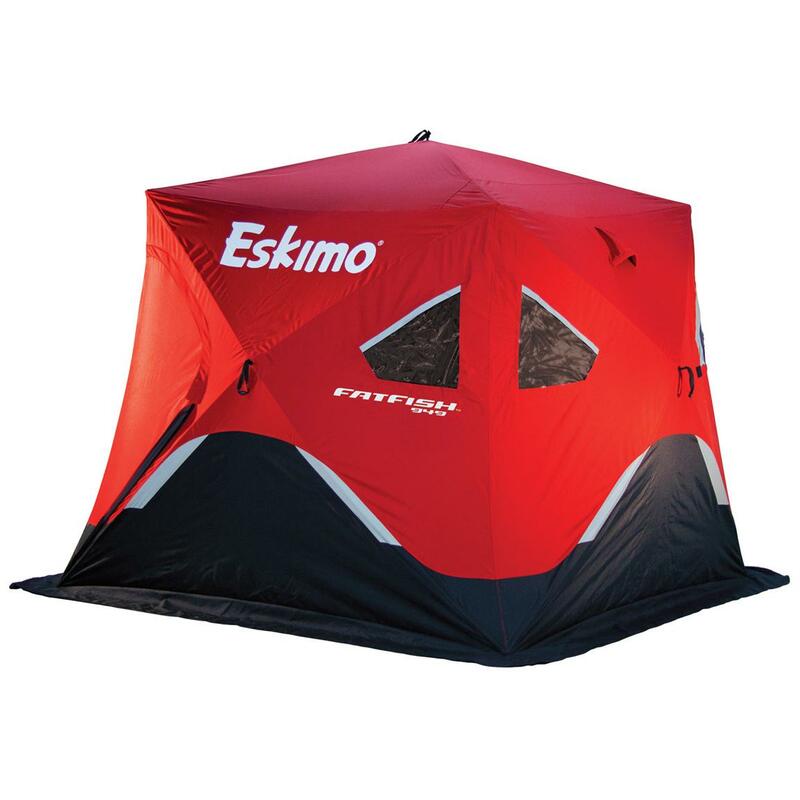 You can use coupon code TAKEOFF15 to get an even lower price on the Eskimo Fatfish 949i Shelter. Hurry over and grab one now, at under $195 this is an absolute steal! Use coupon code TAKEOFF15 to get 15% Off and the price below. *This price does not include Shipping and Tax. Own and use a Eskimo Fatfish 949i Hub Shelter? Take advantage of this Ice Fishing Deal? Give us your two-cents in the comments below. Posted on October 26, 2017 by IFDPosted in All Deals, SheltersTagged 949, 949 i, 949i, Eskimo, eskimo 949, eskimo 949i, eskimo fatfish, Eskimo Fatfish 949i Hub Shelter, eskimo hub, Fatfish, hub, Hub Shelter, sportsmans guide. It looks like it’s no longer available at that price. Check back for more deals like it!